Last week, the rear-end of the 2020 Skoda Octavia had leaked. Using details from that image, IAB’s digital illustrator Shoeb Kalania has created a rendering to show the design more clearly. The rendered next-gen Skoda Octavia features Skoda Scala-inspired L-shaped tail lights. 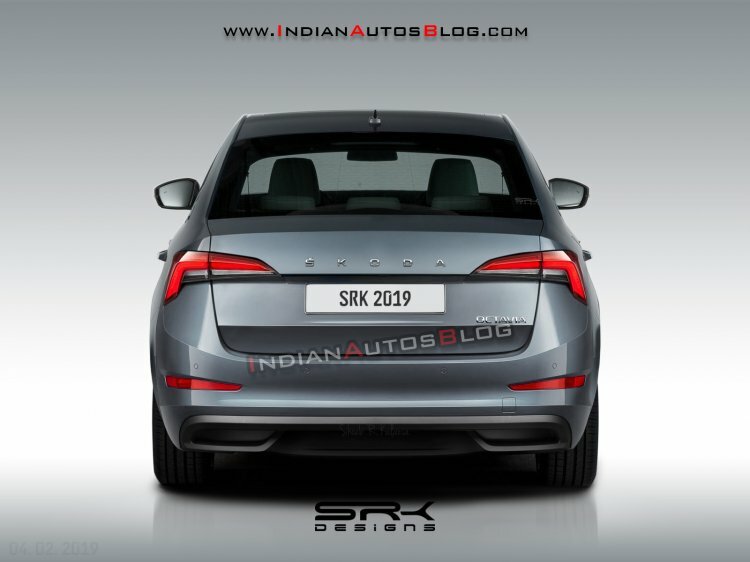 The rendered next-gen Skoda Octavia features Skoda Scala-inspired L-shaped tail lights. Right between them is the widely spaced ‘SKODA’ in block lettering instead of the Skoda logo as seen on the China-only Skoda Kodiaq GT and the Skoda Scala. The tail lights and fog lights form the brand-typical ‘C’ shape. 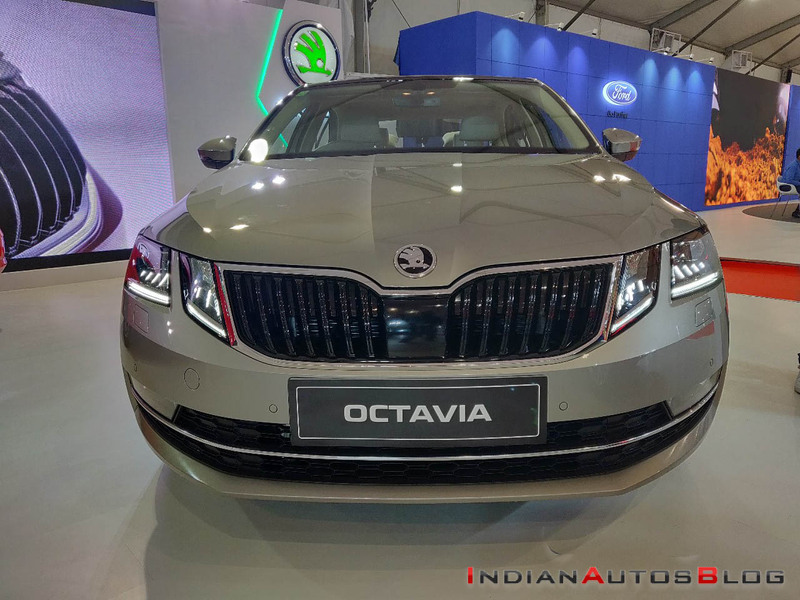 Like the Scala, the all-new Skoda Octavia would feature dynamic turn indicators divided into individual LEDs that flash outwards in a sweeping motion. The sporty diffuser underneath the bumper is a design cue borrowed from the same compact hatchback. Like the current Octavia, the next-gen model will ride on the versatile MQB platform. Typically, the available body styles will include a hatchback with a saloon-like profile and a Euro-focused estate. While the Octavia is available with conventional engines, the next-gen model’s range will include plug-in hybrid and mild-hybrid variants. Even the sporty RS variant that follows later is said to embrace hybrid technology. The engine options available in the standard variant will likely include 1.0- and 1.5-litre turbocharged petrol units and 1.6- and 2.0-litre turbocharged diesel units. The Skoda Octavia will move back to single-lens headlamp design with the next iteration. The all-new Skoda Octavia is expected to debut towards the end of this year, and in Europe, it could go on sale early next year.